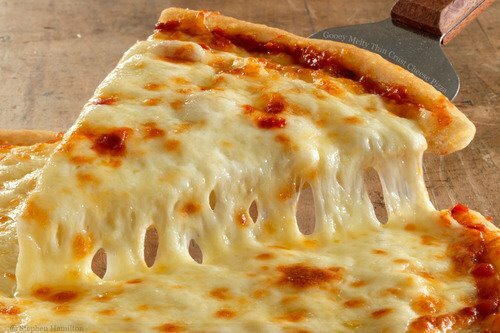 Craving for pizza? 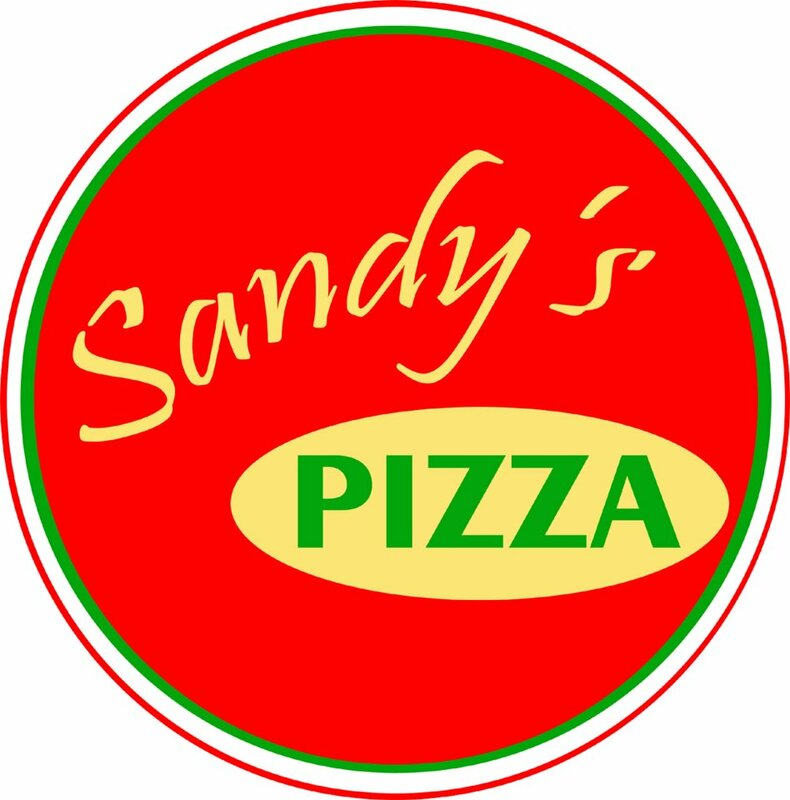 Try Sandy’s delicious pizza. 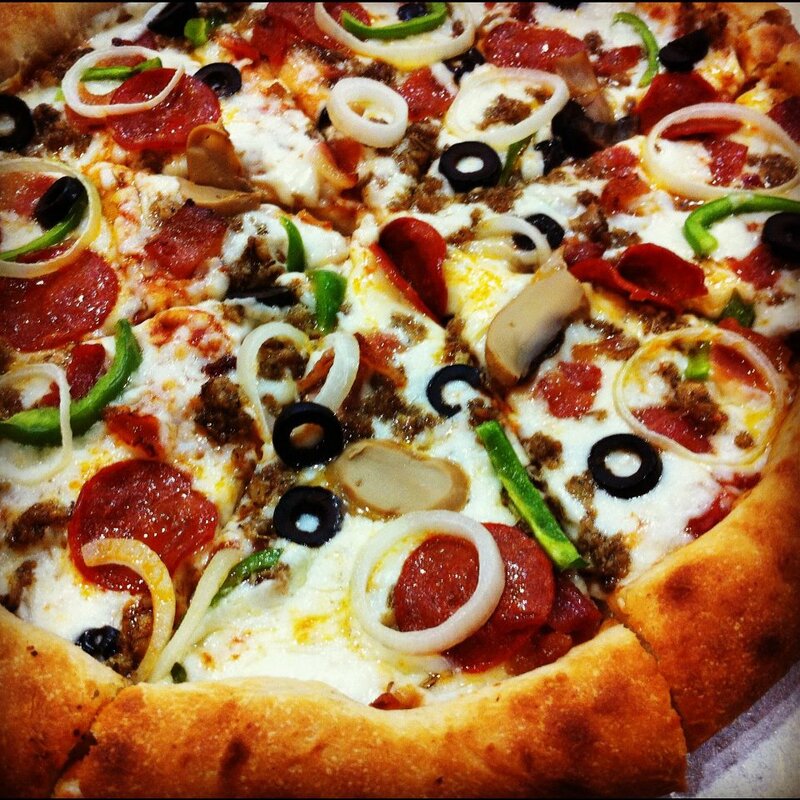 The best part, it’s delivered right at your doorstep. Sandy Arrellano, is a good friend of mine. 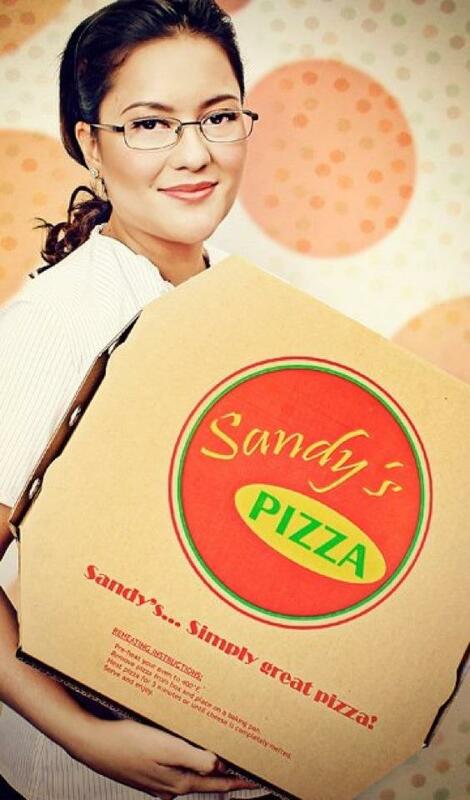 I remember her doing R&D for her pizzas from the beginning and her business has flourished. 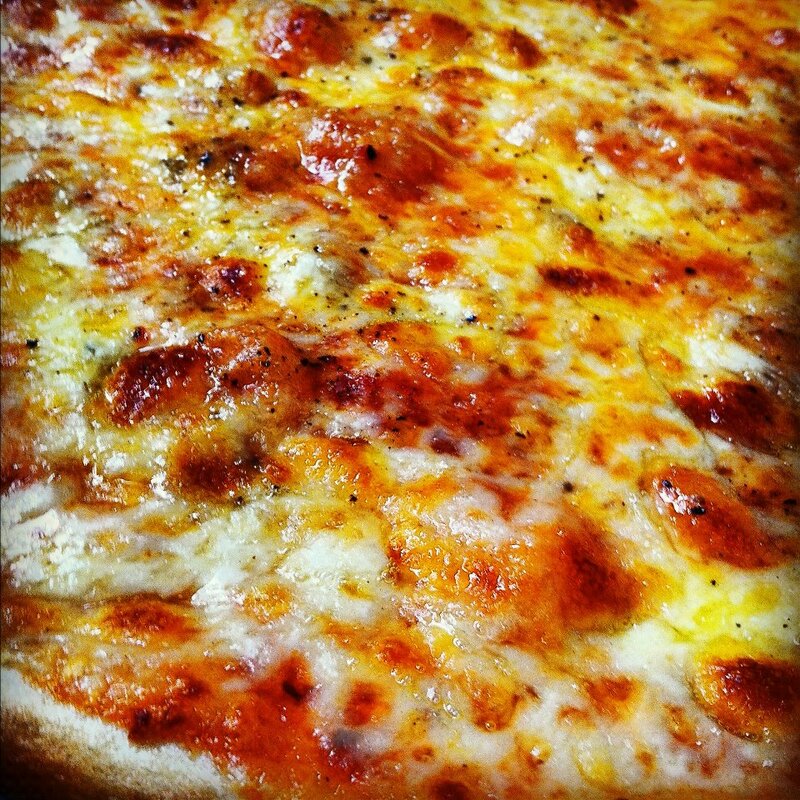 She uses fresh and all natural ingredients in all her pies and her secret ingredient…. LOVE. 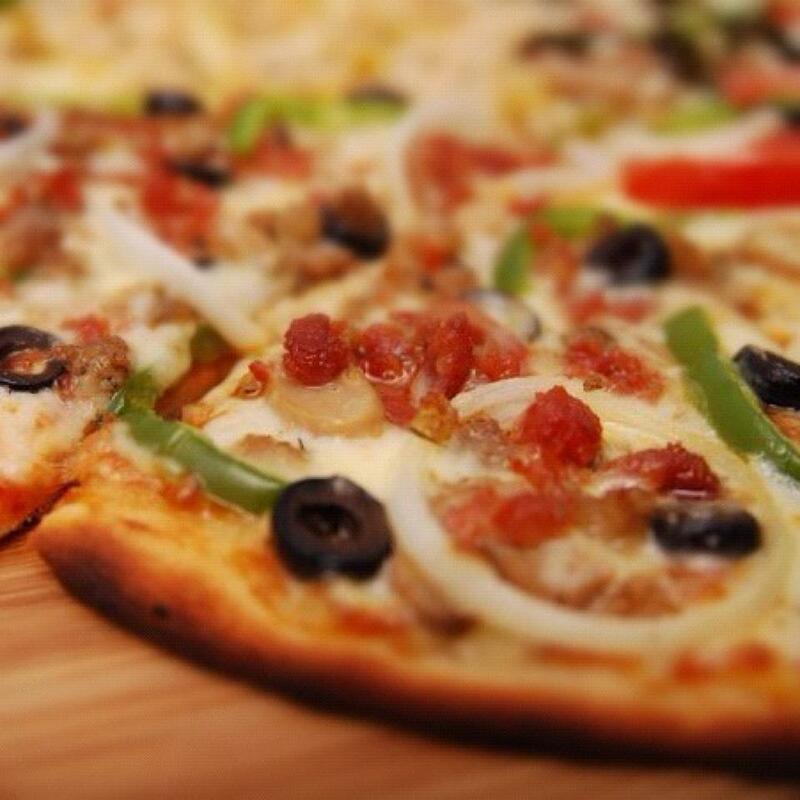 She puts all her love and attention in every pizza creation she comes up with and it comes through with every bite. 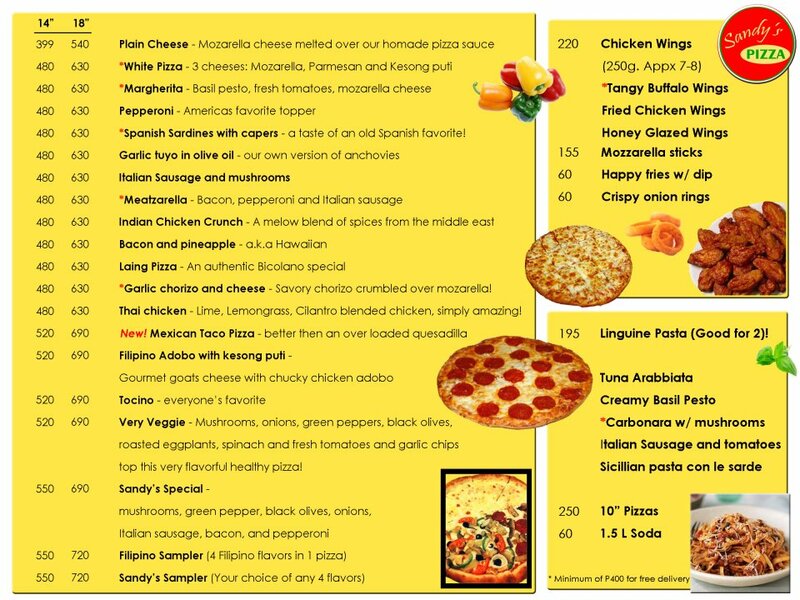 Give Sandy’s Pizza a call today!